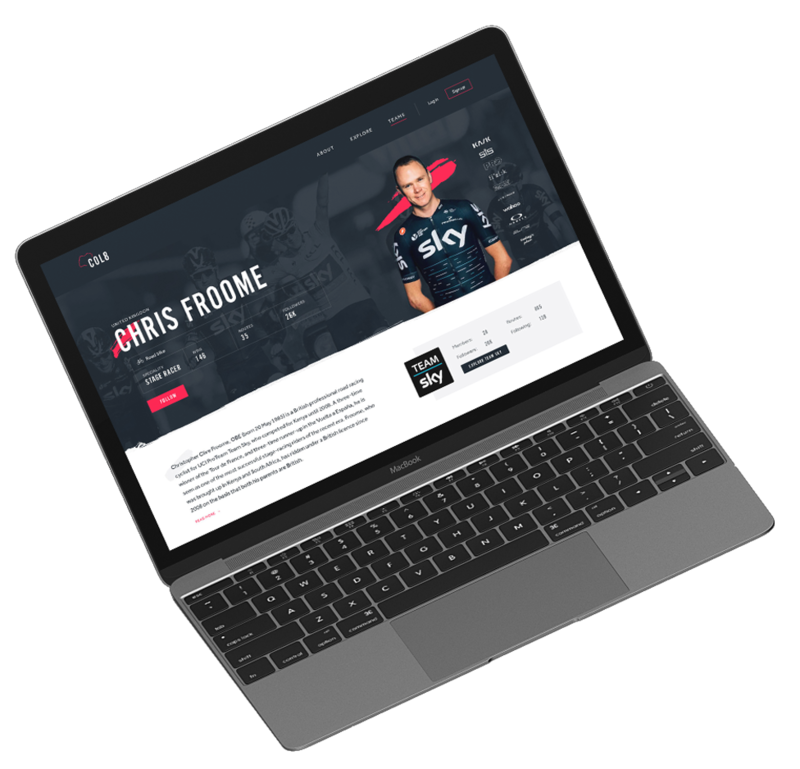 UI design and a front-end style guide for the first dedicated place for sports footage. The app allows users to record their route and share it with the world, compete in races, find out statistics, and look at ranking data. Combined with a Go Pro, live action recording and route data are available on the web interface. 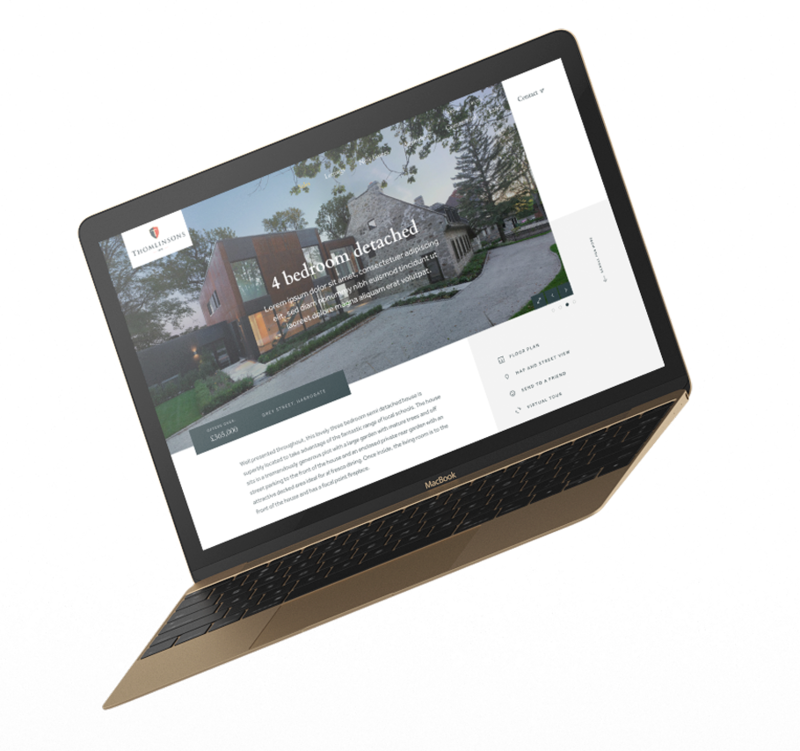 A bold new, modern website for Thomlinsons, an established professional firm of Chartered Surveyors, Estate and Letting Agents operating throughout the region of Wetherby. Traditional values with a modern approach. 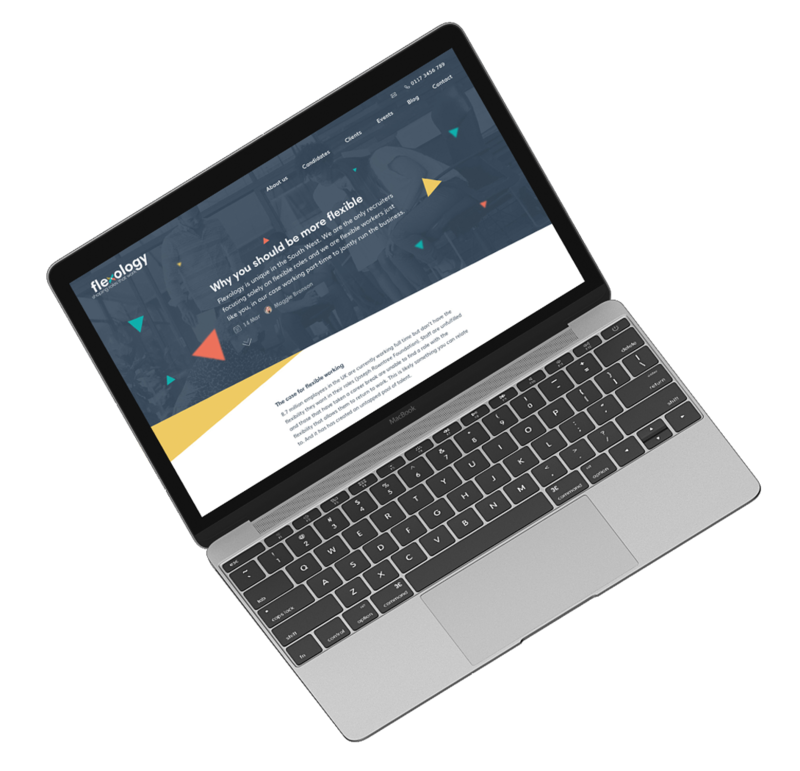 Taking the new rebrand further with a brand new website. Flexology is dedicated to improving flexible work opportunities in the South West. The benefits of flexible working are compelling and there is new evidence that links flexibility to improved business and financial performance. 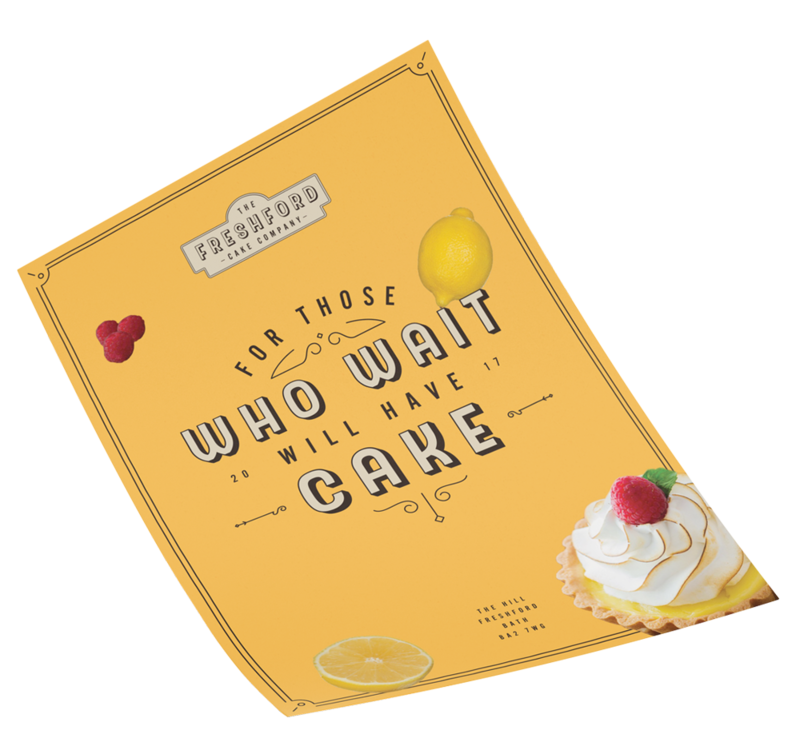 I had the honour of designing the brand for a new bakery in Freshford located just outside Bath supplying freshly home-made artisan cakes for locals and wholesale. The beauty is in the bake. A new look for the premium barbour shop in Coleraine, Northern Ireland. 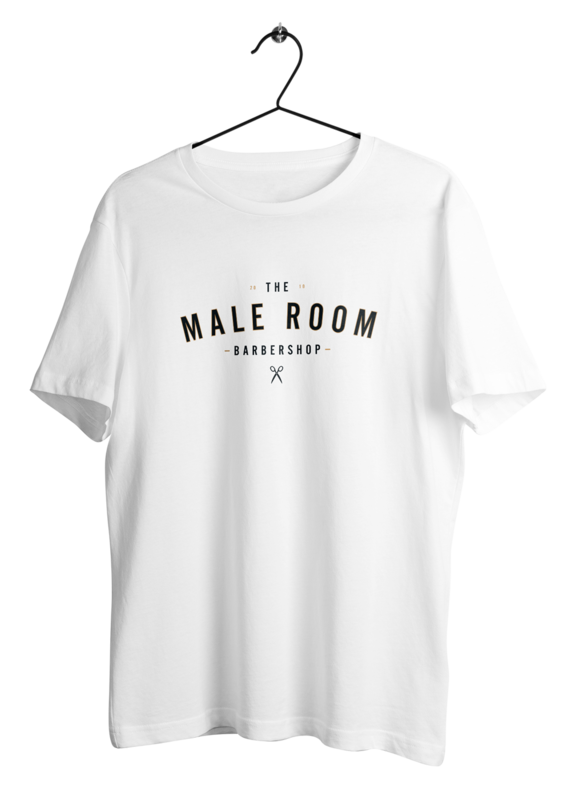 Just in time for the opening of their second store. Walk-ins, Rock-outs. 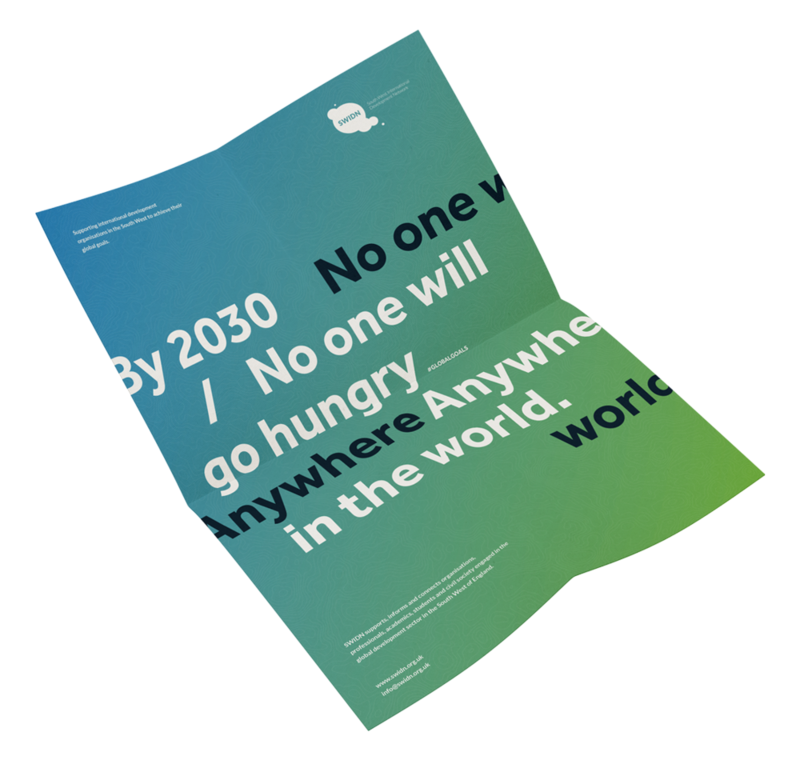 A striking way to thank members, this fold-out poster for The South West International Development Network was sent to its members to remind them about the global goals. SWIDN champions sustainable goal development in the South West.